When homeowners in the Glenview, Illinois, area want a trustworthy roofing company with factory-trained and -certified technicians to work at their homes, they turn to Euro-Tech. We are a home improvement company with a proven track record of success when it comes to providing flawless roof, siding, and window installations from materials that are attractive and long lasting – how else could we have earned an A+ rating with the Better Business Bureau? At Euro-Tech, we use our proprietary Protect the Deck roofing system to provide a waterproof barrier between your home and the elements. We utilize a hand-nailed waterproof Desert Deck underlayment as well as our top-notch Heritage Woodgate shingles from TAMKO. TAMKO’s Heritage Woodgate shingles have the look of traditional wood shakes, but don’t require the upkeep that the original material often requires. They are also available in six different colors, so you can choose whatever best complements the look of your home. 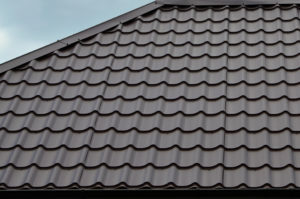 In addition to their beauty, TAMKO shingles also provide a great amount of durability. Each shingle is fabricated with a double layer of fiberglass and ceramic granules, making them exceptionally strong and long lasting. As a bonus, these shingles are backed by a 30-year warranty, so you can feel confident in your investment. Call Euro-Tech, the roofing company of choice among Glenview, IL, residents since 1992, today. 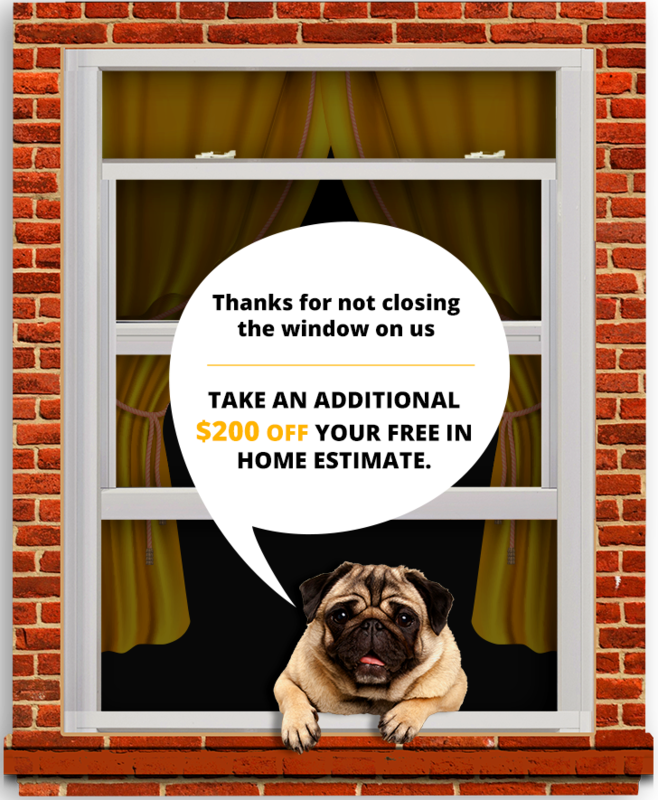 We look forward to having a no-obligation consultation at your home and can inform you about the financing options that we have available to qualifying homeowners.